Consumer shifts are bound to radically change the electronics supply chain and logistics. Today, the home automation market is set to make such a stellar shift. In 2012, the home automation market was valued at USD 3.6 billion, according to Transparency Market Research. The market research firm anticipates that that number will explode to reach USD 16.4 billion by 2019, growing at a compound annual growth rate (CAGR) of 24.6% from 2013 to 2019. The electronics industry will experience similar rise in demand for certain products, and the supply chain will have to adapt. Smart home devices will collect data and disperse it. "There will be smart homes, smart buildings, smart cities, smart industrial parks, smart logistics and more. Sensors and controllers will be located everywhere, feeding big data systems," said Cees Link, founder and chief executive officer at GreenPeak Technologies, a fabless semiconductor company. "It will create little data that has a high level of distribution." Link is familiar with the adoption curve of technology, having pioneered developments in wireless at NCR Computers, as well as working during his career to develop access points, home networking routers, and hotspot base stations. He was also involved in the establishment of the IEEE 802.11 standardization committee, the WiFi Alliance, and theIEEE 802.15 wireless personal area network (WPAN) standardization. In the electronics industry today, we are on the cusp of a revolution of networked devices. "We see a lot of system thinking and development going on," Links said. "In the past, there was a gravitation away from Cisco, HP, and IBM, but because these companies have system knowledge and expertise, we see the pendulum swinging in their direction again." With the help of these industry giants, all of the data bits from various smart devices can be brought together and analyzed. (See the infographic below.) "We are swinging way from products that function on their own, to systems that collect and aggregate all the data from different points in the system to analyze, do pattern recognition and draw meaningful information out." 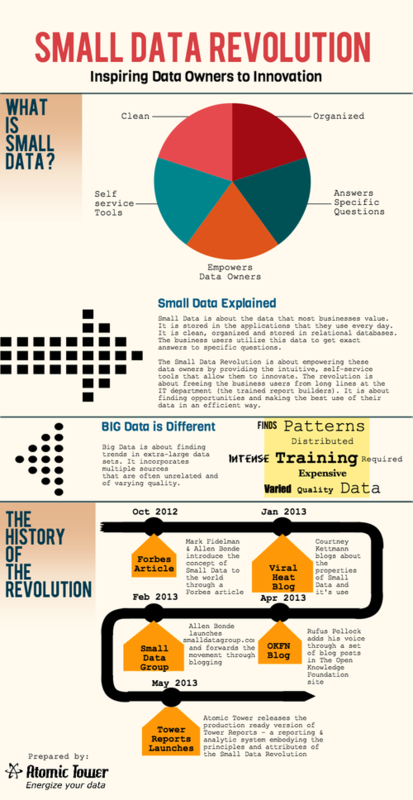 In short, small data becomes big data. For the component makers, these shifts offer an opportunity for innovation. "This new area will create new startups both at the semiconductor level and the product level, in order to bring new sophistication to products," predicted Link. "My feeling is that our industry is ready to see an explosion of new product developers that will make this happen." Meanwhile, manufacturing and distribution will evolve to meet these new demands. "There's an interesting redefinition taking place," said Link. "In the past, 80 to 90 percent of the cost of any product was manufacturing and components. In the future, it will be software and system integration." This prediction raises some interesting questions for the electronics industry, from how these shifts will affect pricing to where and how products will be manufactured. We've invited Link to be our guest at a live chat to explore how the growth in home automation can help and hinder our industry. Join us on Monday, July 23 at 1:00 p.m. EST/ 10:00 a.m. PST in the EBN Chat Area. Hope to see you there!